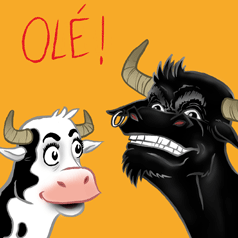 Home :: Illustrations and designs :: Ole! For the website Nosaltres llegim, adding to the writing of book reviews, in 2012 I collaborated doing a drawing of Teo for the post for Innocents' day. 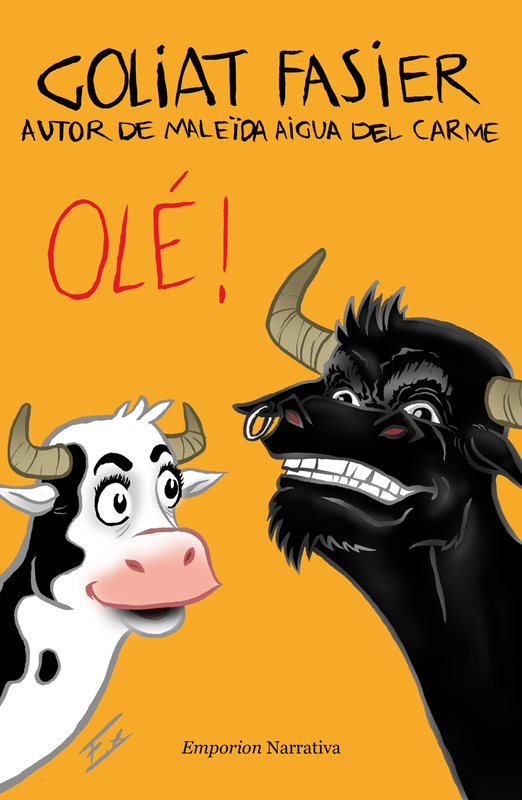 In 2012 i have not missed the event, collaborating with the cover for the book Ole! by Goliat Fasier.